Questions, comments, concerns? Reach out to us! 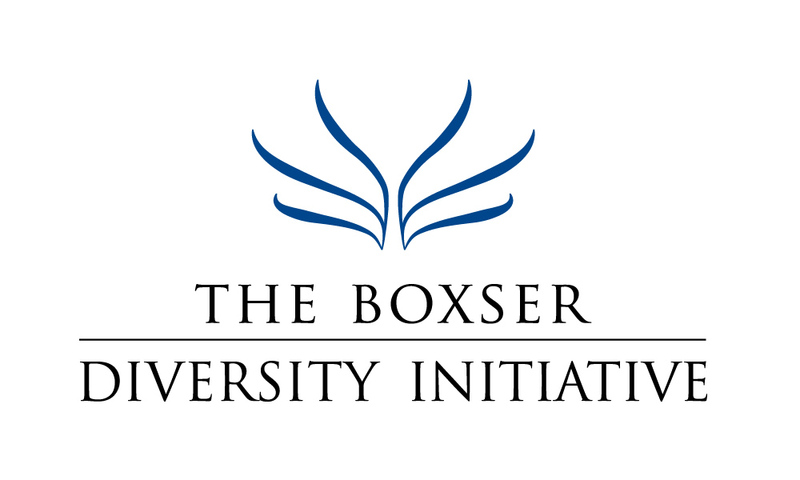 We welcome ideas that support and enhance the mission of The Boxser Diversity Initiative. Please fill out the form below and any field with an asterisk (*) must be filled out.